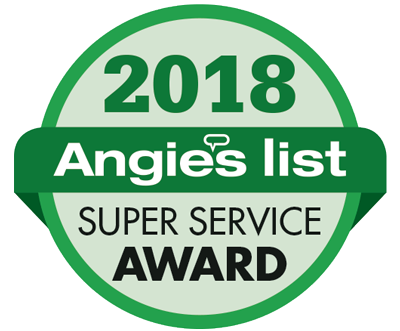 Our 15-point precision heating and air conditioning tune-up extends the life of your heating and cooling system, and uncovers small problems before they become major headaches. By restoring your system to peak efficiency, it reduces energy use and saves you money (up to 10%) on your energy bill. It's also another small step to help the environment. Did you know? Almost 50% of household energy costs are for heating and cooling? Average household energy use is responsible for twice as much greenhouse gas emissions than the average car? In one year, your heating and cooling units can run for over 2,000 hours. If your car ran for that long at 45 miles per hour, it would have gone 90,000 miles. 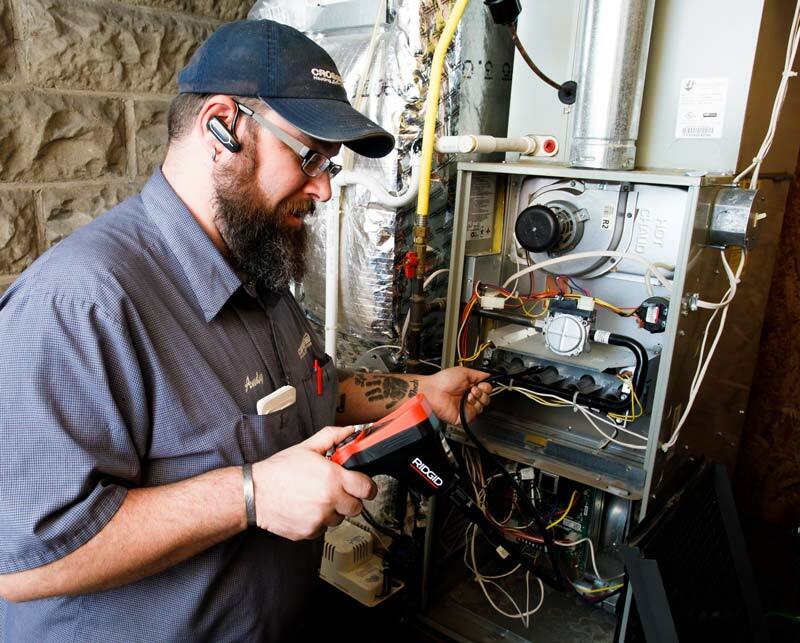 Our safety and venting check is designed to identify future problems early on so your family will enjoy peace of mind because you know your equipment is operating safely. Take advantage of RG&E's Rebates. Call for details.